RF designs ranging from from HF to W-Band for automotive, consumer, defense and aerospace applications including product design, development, production, test, and qualification. Mistral’s RF Designs combine board and system design services to provide complete end-to-end solutions like RADAR, Electronics Warfare, Telemetry, Automotive etc. 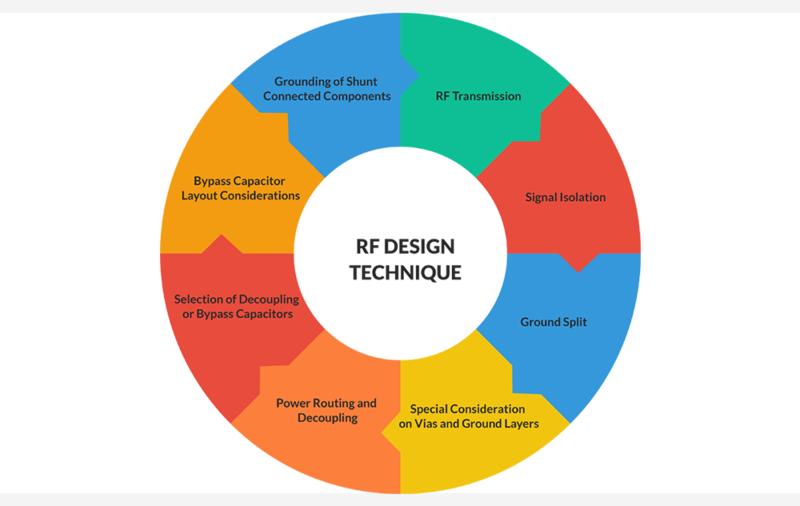 Our RF design team has wide-ranging expertise with wireless and RF designs as we understand the inherent trade-offs needed in these designs. Our RF designs services include wireless communication, wide band radars, mmWave RADARS, telemetry and other defense and aerospace applications. Our engineering team adopts a highly-disciplined development approach starting with a comprehensive requirement document followed by a feasibility study to reduce identified risks. This leads to circuit design, simulation, modeling and prototyping. A comprehensive test plan for RF designs is developed and used to ensure that the resulting design meets the requirement specification. 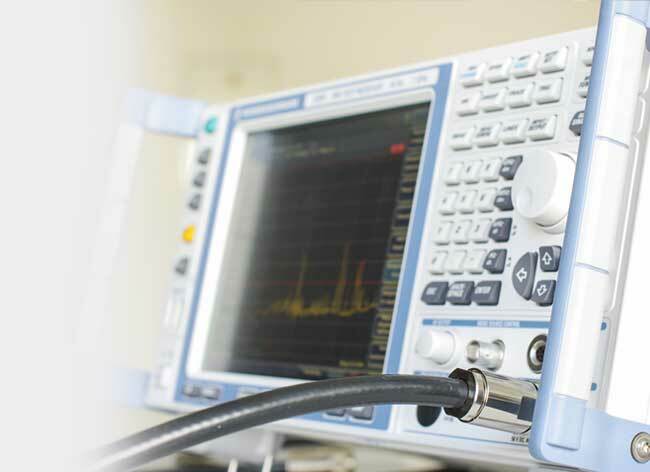 Mistral has a well-equipped test and measurement infrastructure for RF design services and Antenna Design services, which include high-end spectrum analyzers, network analyzers, signal generators, LTE/3G testing tools as well as tools for simulation and prototyping along with a strong eco-system to handle small and large volume production. Our RF Designs includes design and development of transceivers, transmitters, Amplifiers, Wind band RADARS, RF Antenna Design, T/R Modules and RF module designs like diplexers, synthesizers, modulators, up-converters, down-converters, filters, RF switch matrices.